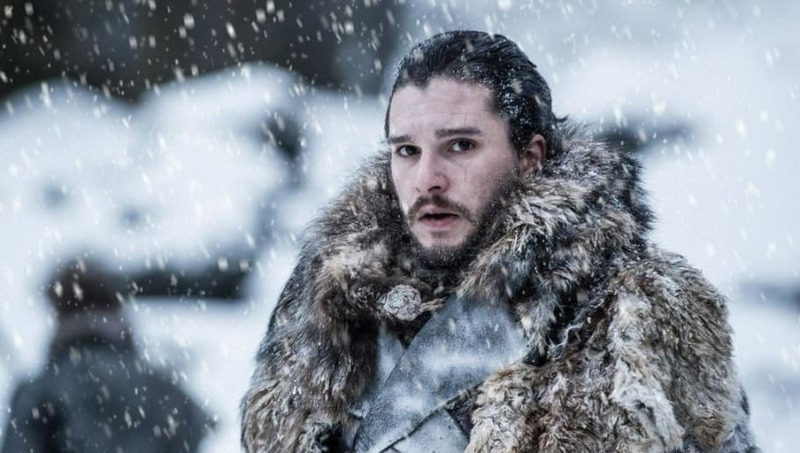 ​​Game of Thrones star Kit Harington isn't getting anyone's hopes up when it comes to the series finale of the HBO fan-favorite show. Harington ​(Jon Snow) has wrapped all of his scenes for the series and since he knows how it ends, he simply emphasizes the point of, "you can't please everyone." "I think a TV series that's spanned eight, nine years is an incredibly difficult thing to end. I think not everyone's going to be happy, you know, and you can't please everyone. My favorite TV shows are Sopranos, Breaking Bad, and The Wire...they all ended in a way that…It's never going to satisfy you," ​Harington said to MTV regarding the ending of Thrones. Unfortunately for the rest of us, we have to wait until 2019 to know exactly what this ending that has Game of Thrones actors feeling unsettled is. Even Emilia Clarke (Daenerys Targaryen) admits that she was left messed up after wrapping Daenerys' scenes! "It f****d me up...Knowing that is going to be a lasting flavor in someone's mouth of what Daenerys is," Clarke said to Vanity Fair. The combination of feeding into different theories about the upcoming season and having to wait so long to know what's actually true is anything but settling for ​Game of Thrones fans. The eighth and final season of Game of Thrones is reported to premiere in the first half of 2019. We can't wait!